I managed to cobble together a mock-up drawing and transfer it to my panel board which I had already painted a neutral color. Here I'm nearly done tracing it with a blue ball-point pen so I can tell which parts of the drawing I've already gone over. 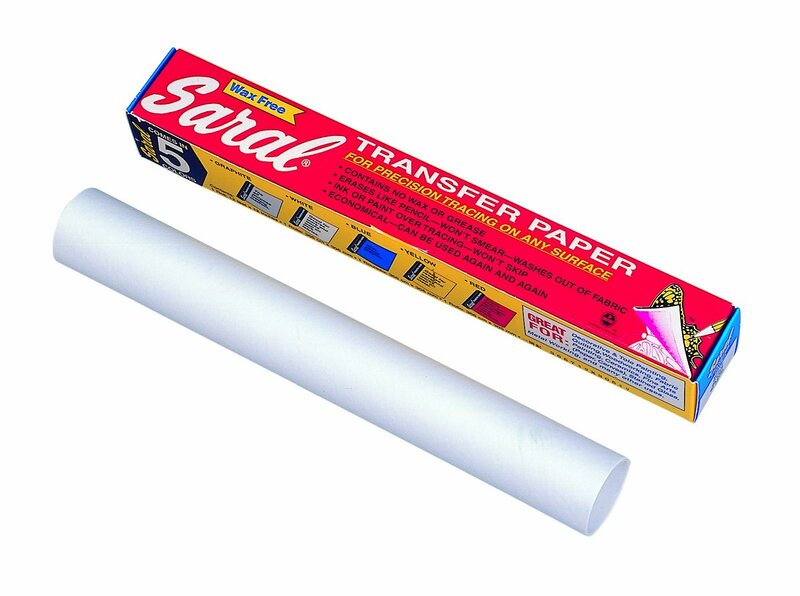 I used white Saral brand transfer paper between the drawing and the panel board. I don't know what it's made of, but it doesn't make the surface dirty with hard to cover-up graphite (which I learned the hard way last time). It's a little hard to see with the glare but here's the finished drawing. Next I'll do the under-painting with burnt umber to establish the light and dark values.